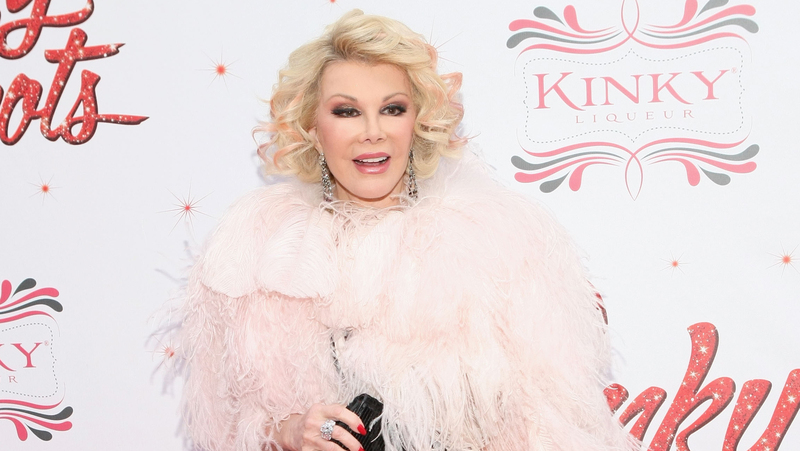 Further tests are needed to pinpoint comedian Joan Rivers' cause of death, the New York City medical examiner says. Rivers, who was 81, died Thursday at Mount Sinai Hospital in New York. She had been hospitalized since Aug. 28 when she went into cardiac arrest during a routine procedure at a doctor's office. The New York state health department is investigating the circumstances. Spokeswoman Julie Bolcer said Friday that the "cause and manner of death" will require further studies. Rivers' funeral is set for Sunday at Temple Emanu-El; services will be private and no other details were released. An outpouring of support and tributes have followed news of Rivers' death, with celebrities taking to social media to remember the late star. The clinic where Rivers had her procedure is now under investigation by the state health department.